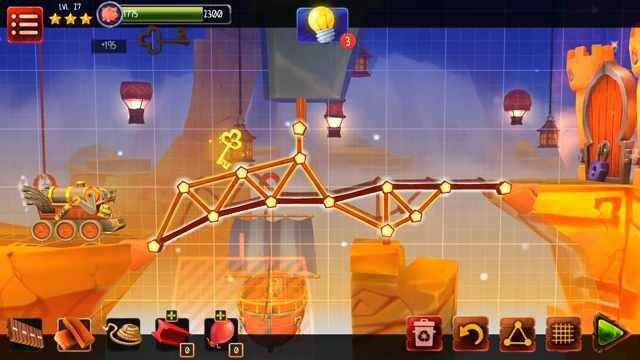 Bridge Builder Adventure Level 27 walkthrough 3 stars with a detailed guide to the solution. Just scroll below to find Solution just scroll below to find the answer. 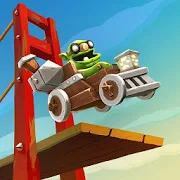 Bridge Builder game is developed by PixelMob. It is a game about making a bridge with the least possible money and resources. You can use logical thinking to gain the best solution and experiment with various structures. You have to make a path for the car to travel and you have to pick the most effective materials and design the construction to be able to hold the weight of the traveling car. Make the bridge as shown in above image, You can rethink of better possible design with fewer resources, I have tried my best. Thank you. 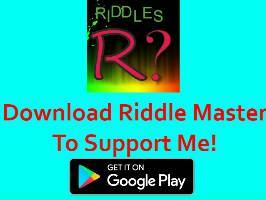 If you have any doubts regarding the solution then you must comment, I will certainly help you.